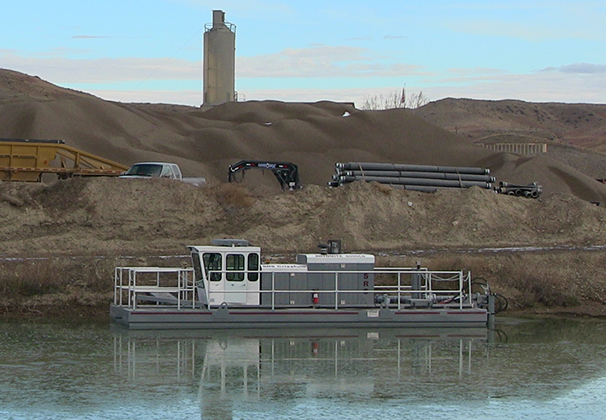 If the initial capital investment has caused you to postpone purchase of a dredge, significant tax incentives exist in 2016, which enable you to buy dredges at sharply reduced costs with little or no initial capital expense – i.e., fantastic tax programs like the Section 179 deduction, as well as low interest rate financing. Got a minute? 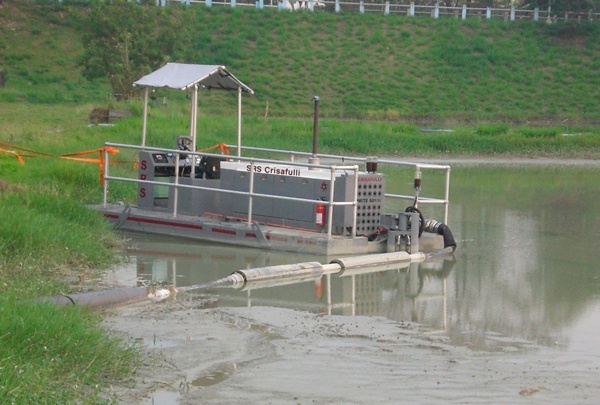 Watch a one minute video of the plug and play SD-110 Rotomite dredge in the Philippines. Stormwater in the Florida canal system is slow moving. 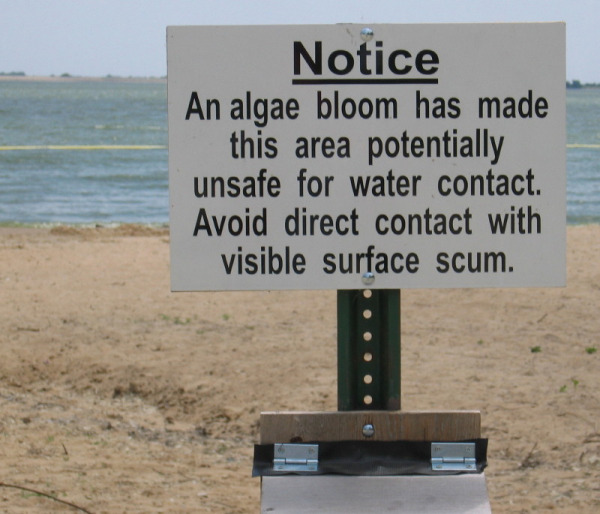 The green, murky water in the lakes fed by the Apopka-Beauclair canal is caused by an overabundance of algae-feeding compounds, mainly phosphorus, resulting in chronic algal blooms. 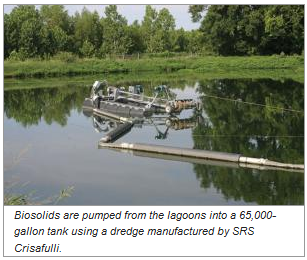 The Nutrient Reduction Facility (NuRF) project designed a system to inject aluminum sulfate (alum) into the nutrient-laden water in direct proportion to the stormwater volume. I attended the 42nd Texas A & M University dredging short course in January 2013. Despite the mountain of excellent information I gleaned from the course, I was disappointed that my dredging field wasn’t featured. Horizontal hydraulic auger dredging has been around for nearly 50 years, but remains the unknown stepchild of the dredging world. That may be changing as environmental dredging becomes more prominent. 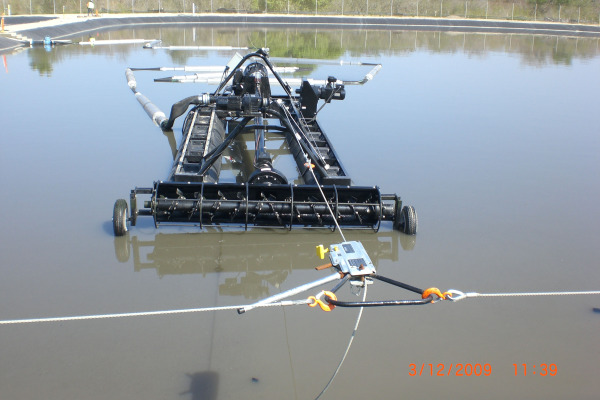 Horizontal hydraulic auger dredges are ideal for environmental projects for several reasons. Whether you have just installed your new dredge or you have been dredging for a while, you should follow a lubrication and maintenance schedule in order to ensure a long and useful life for your dredge. SRS Crisafulli includes a suggested maintenance schedule in our dredge Operations and Maintenance (O&M) manuals. Energy production and consumption worldwide is influenced by many factors. Resource availability, economic activity, population growth and environmental regulations, for instance, all affect the types of energy production that may be available to consumers. One of the cheapest methods of energy production is hydroelectric power.